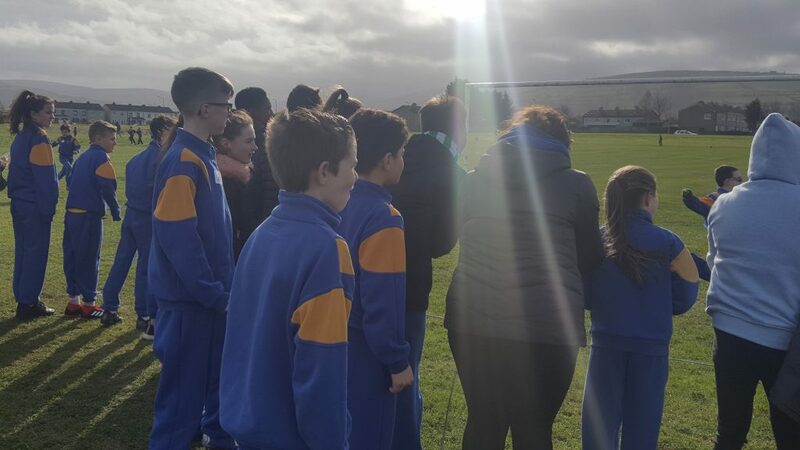 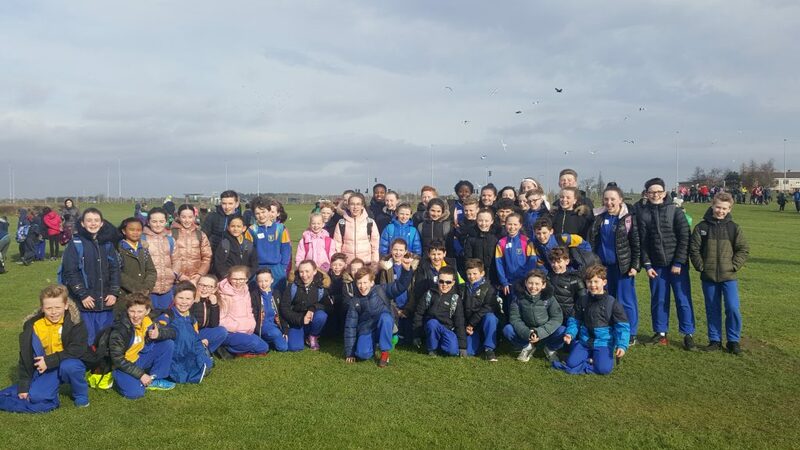 The athletics team had a great morning on Wednesday the 13th of February competing in their first race of the series in Jobstown park well done to everyone and thank you Ms. Power, Ms. Stapleton and Christina for taking care of everyone! 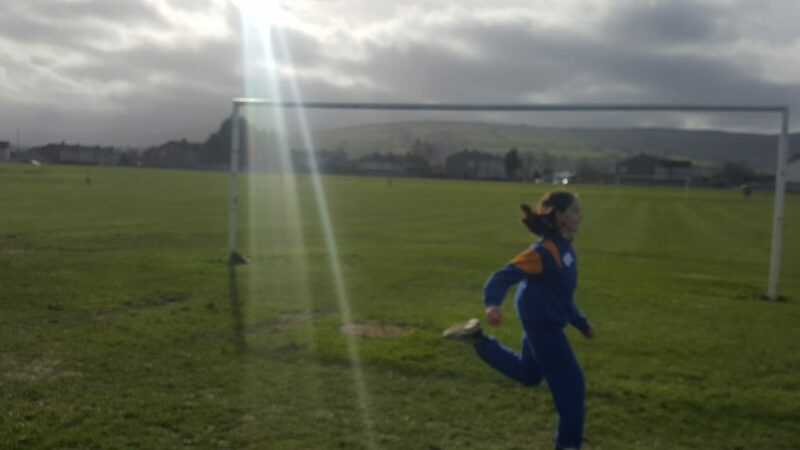 We lead in many a race! 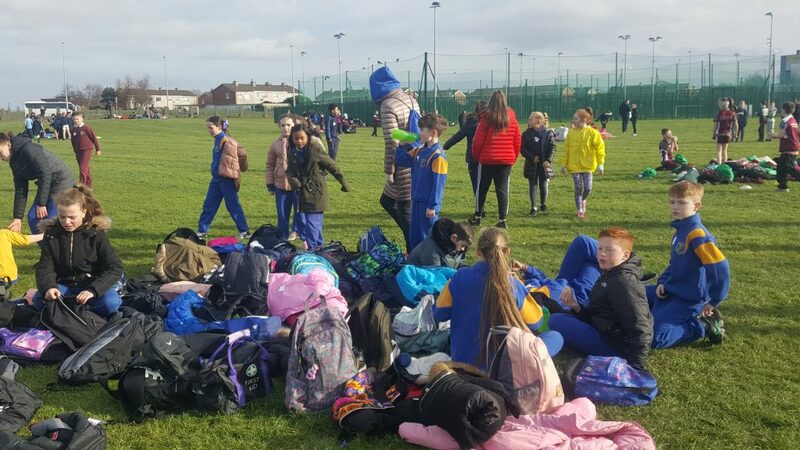 Refreshments after a successful race!! 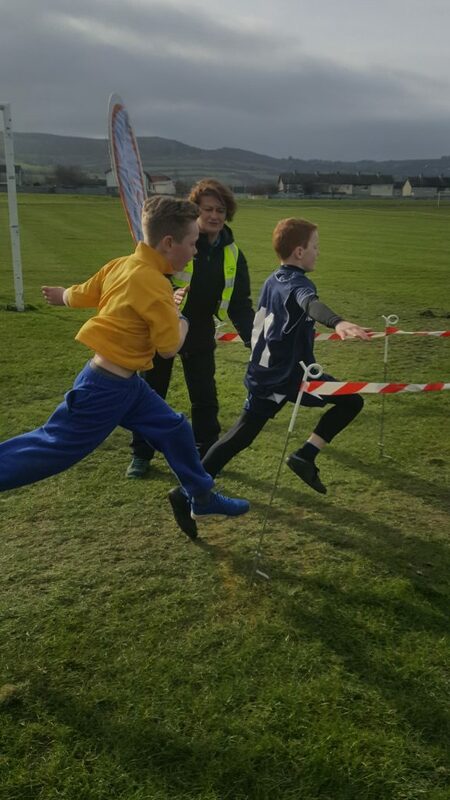 Just pipped at the post Cían – great race!